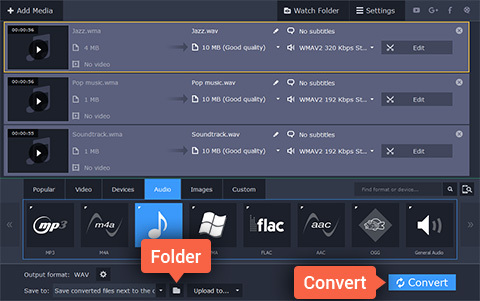 Looking for a WMA-to-WAV converter? 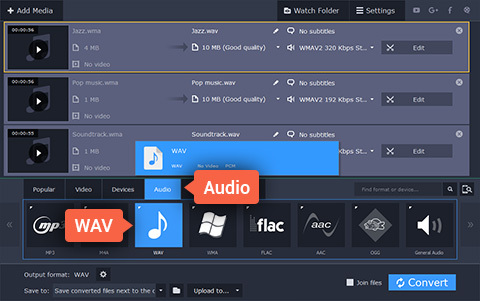 Windows Media Audio files can be quite a headache to deal with because they are rarely supported by media players and mobile devices. Fortunately, you can always change WMA into a widely recognized sound format like WAV. 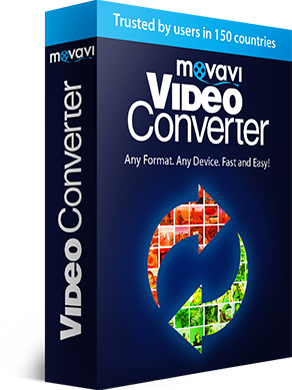 All you need is an appropriate conversion program – the Movavi converter will do the job just fine. The software works with almost all multimedia formats and can help you undertake any audio conversion: from WMA to WAV, WAV to WMA, and many more. 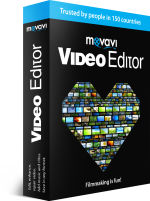 Download the Movavi converter and check out how you can convert WAV to WMA or vice versa in four easy steps. Open the downloaded package to run the software and follow the instructions. 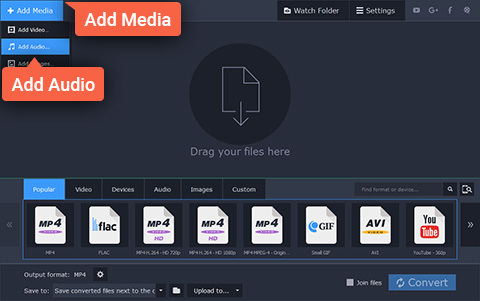 Click Add Media in the upper left corner of the converter interface, then Add Audio and choose the sound files you want to convert. Go to the Audio tab and select the desired preset group and then the preset within it – for example, WAV. Click the Folder icon next to the Save to field to set the output folder for your files, then hit Convert. What could be easier?